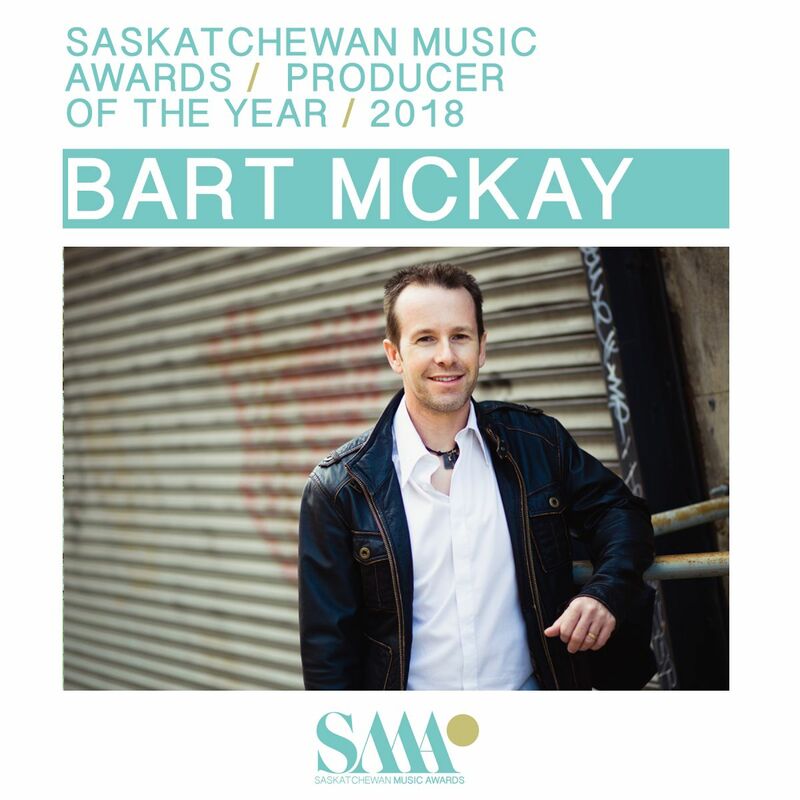 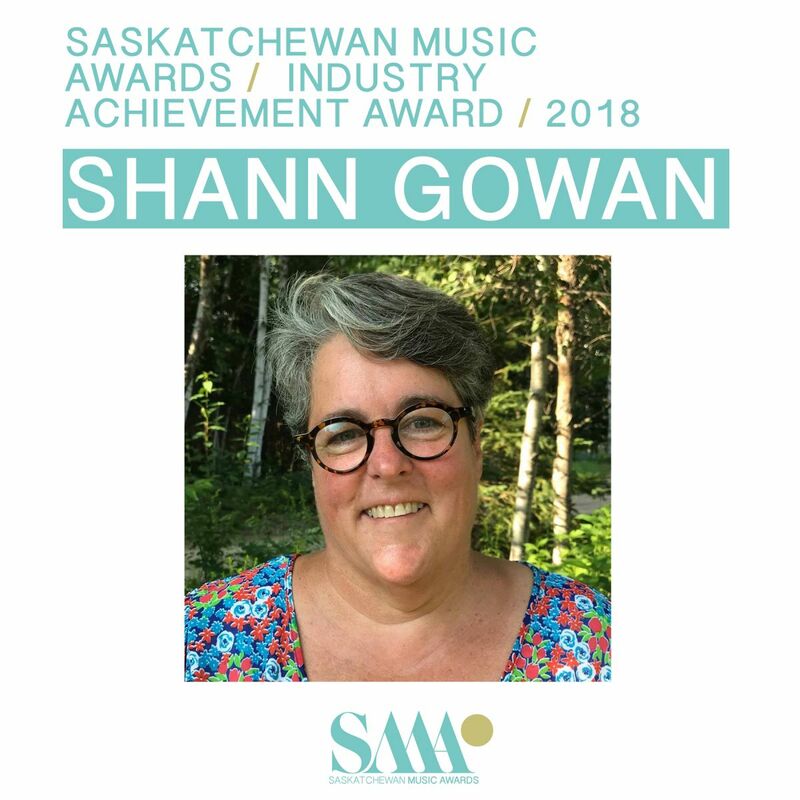 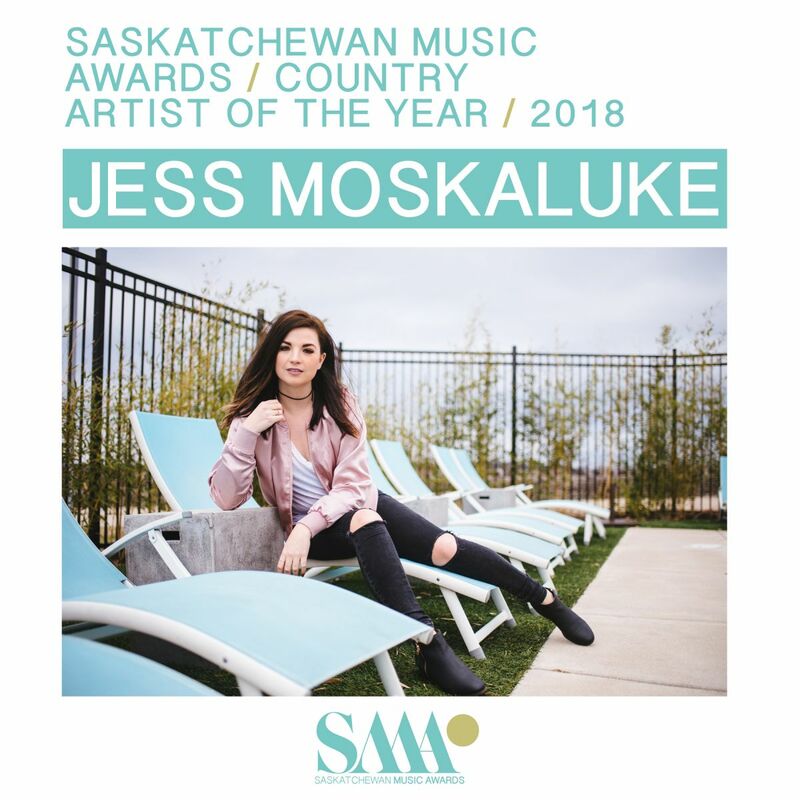 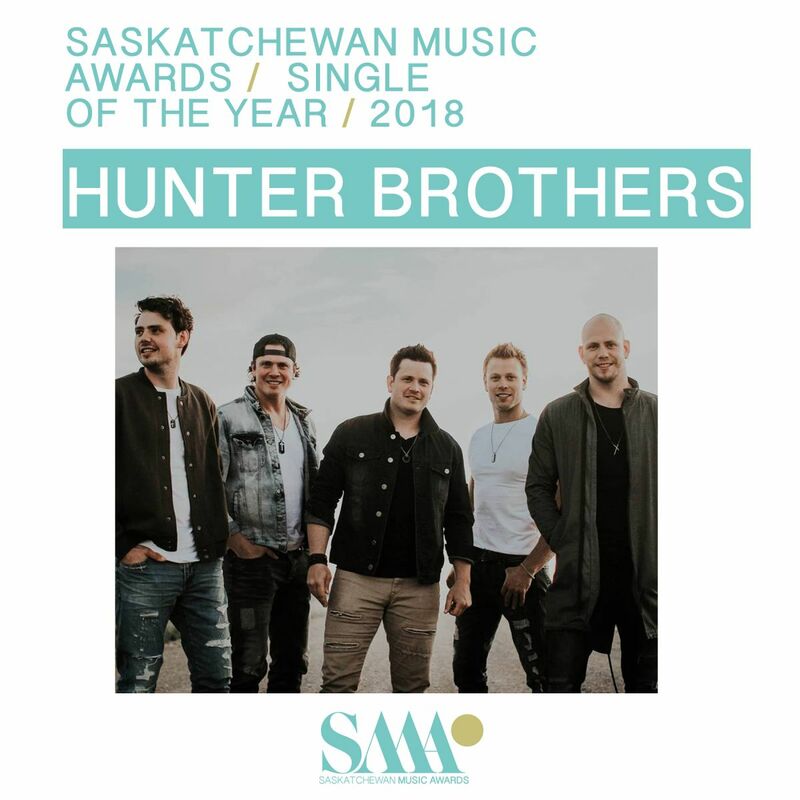 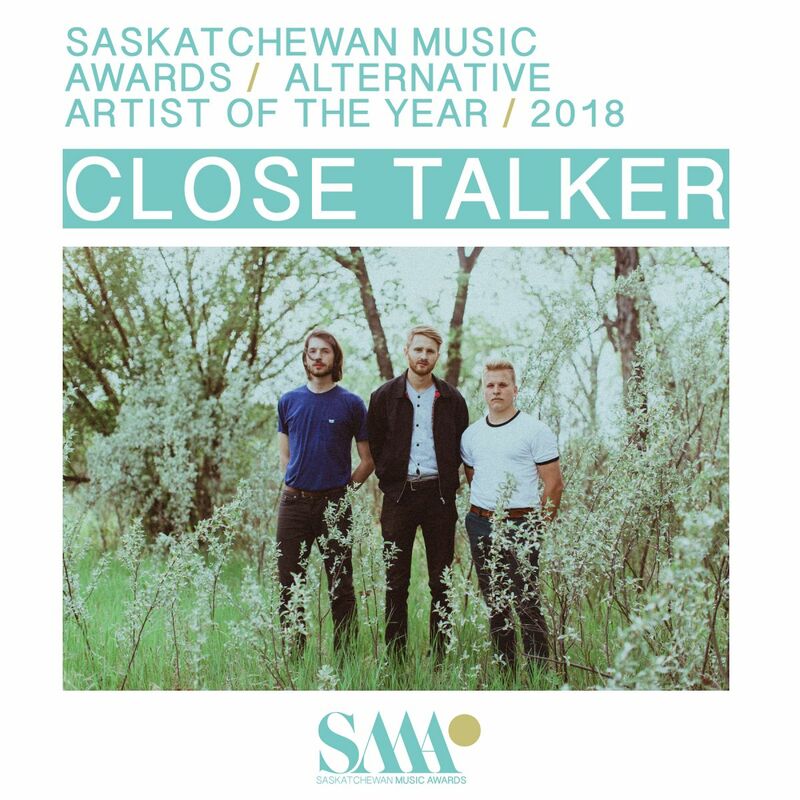 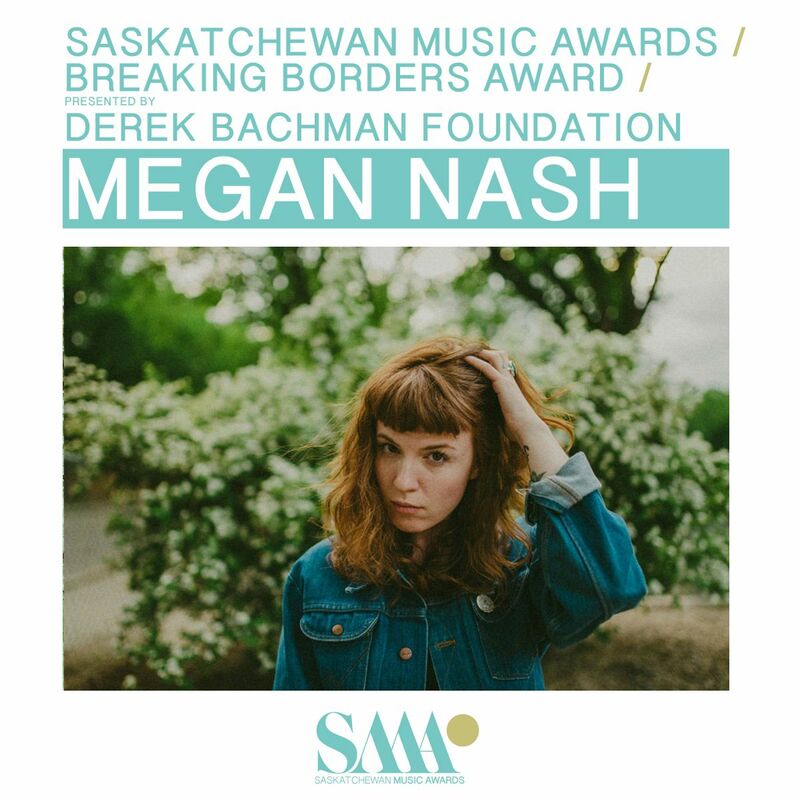 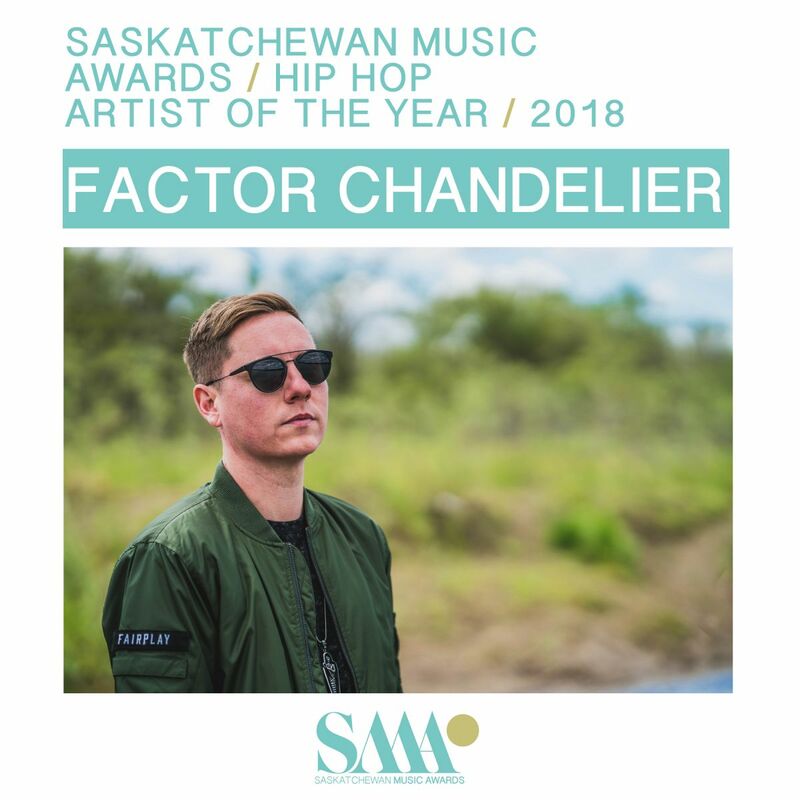 SaskMusic will honour excellence, and celebrate the achievements of our music industry members over the past year, with the Saskatchewan Music Awards. 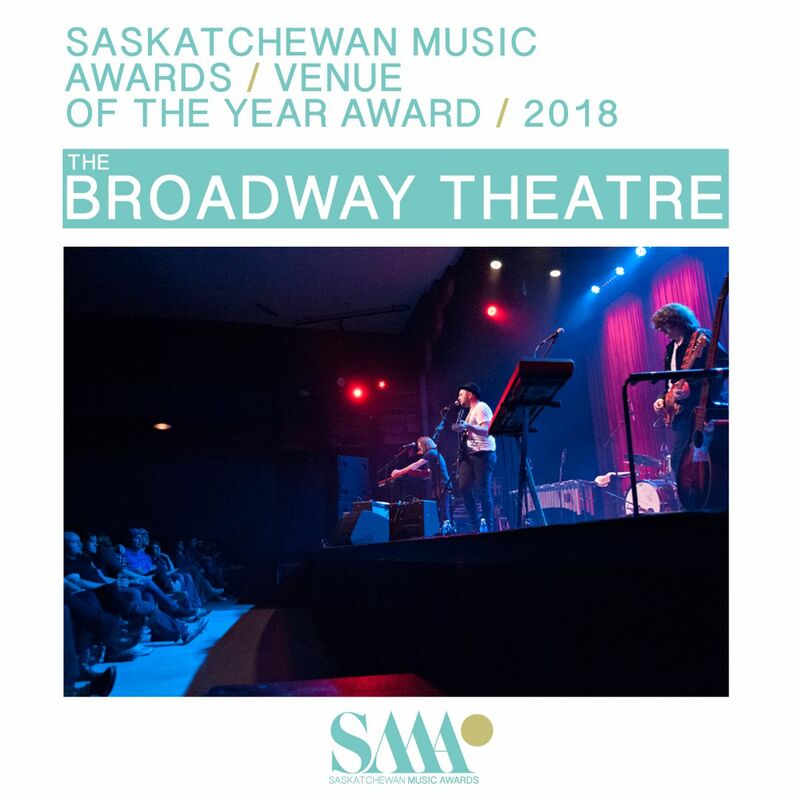 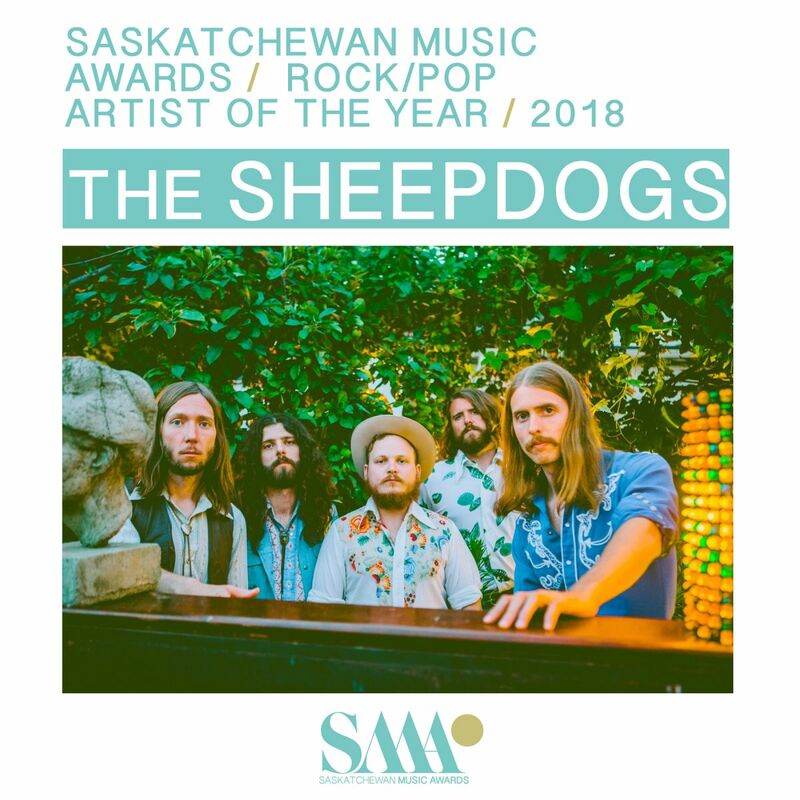 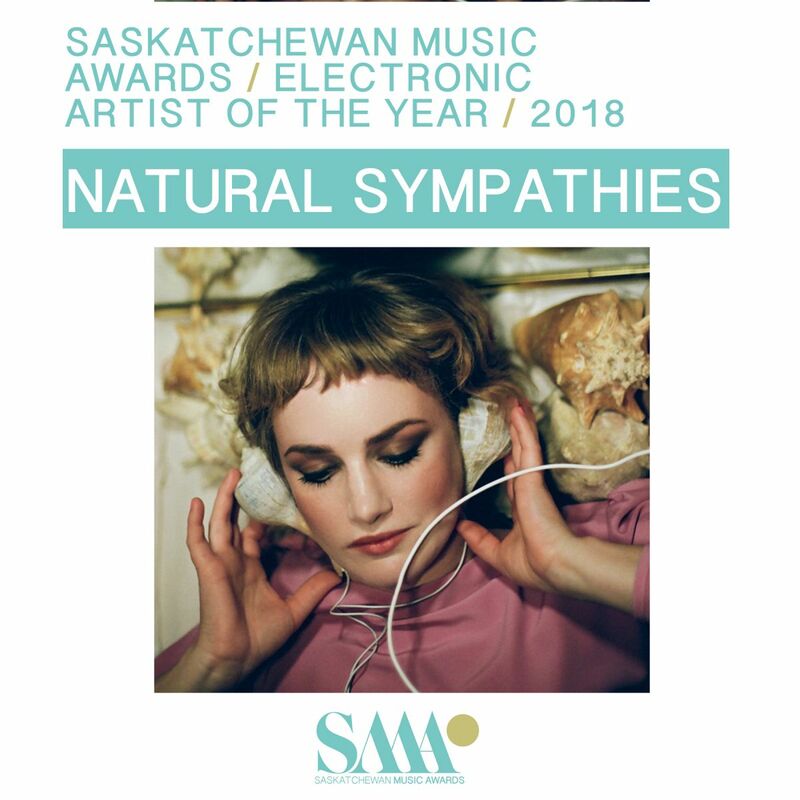 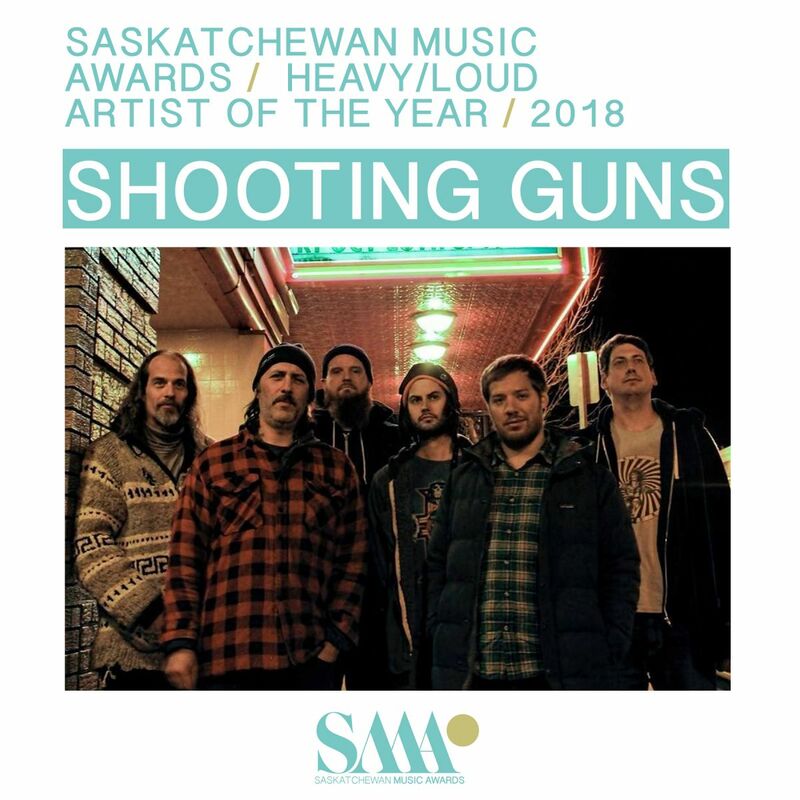 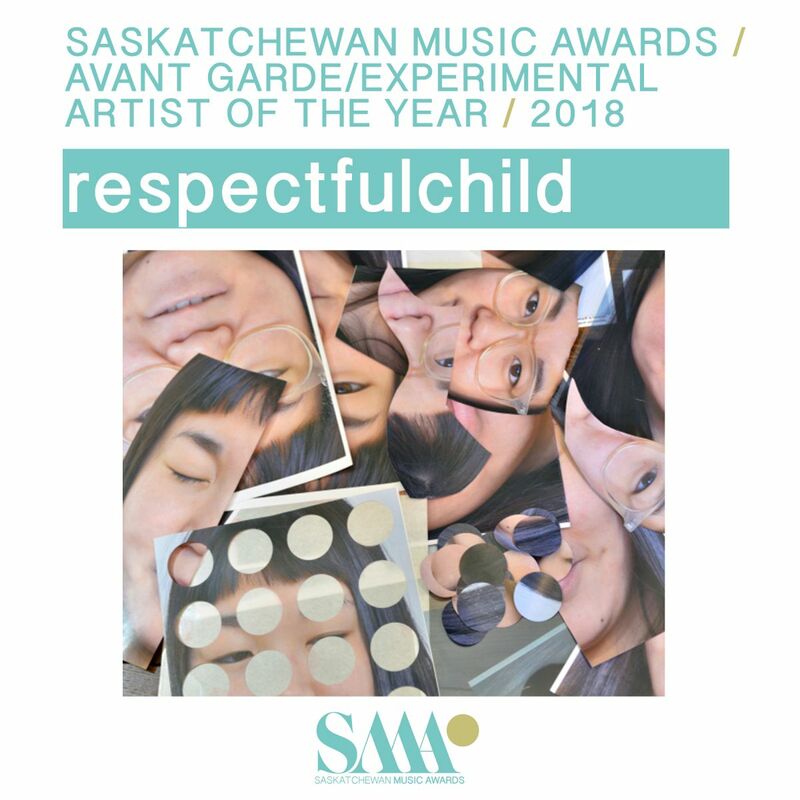 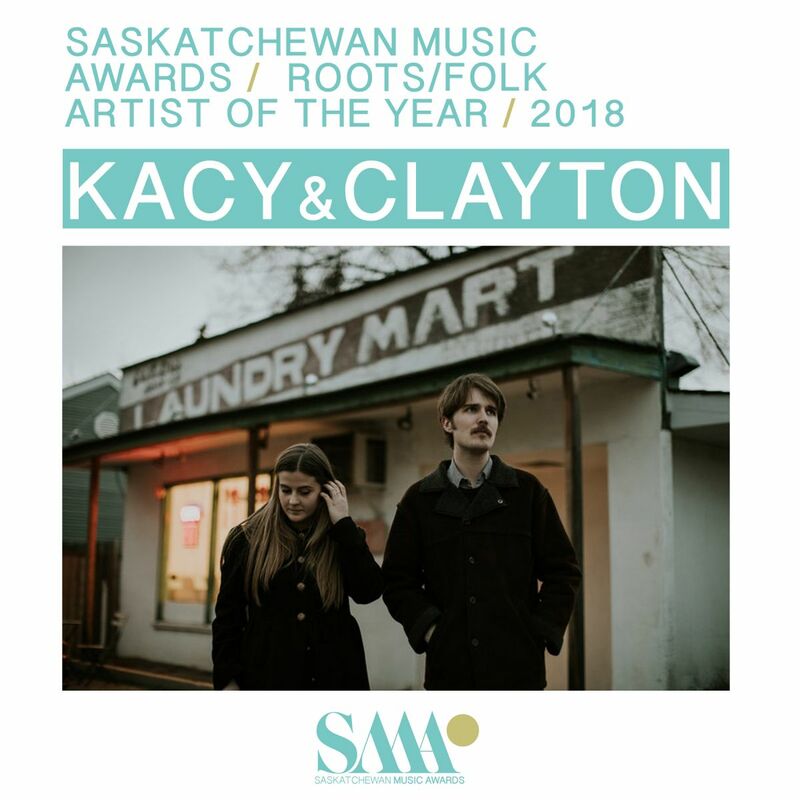 The awards will be held in conjunction with Saskatchewan Music Week in our province (Nov 25-Dec 2/2018), and will be held on Nov 25 in Regina. 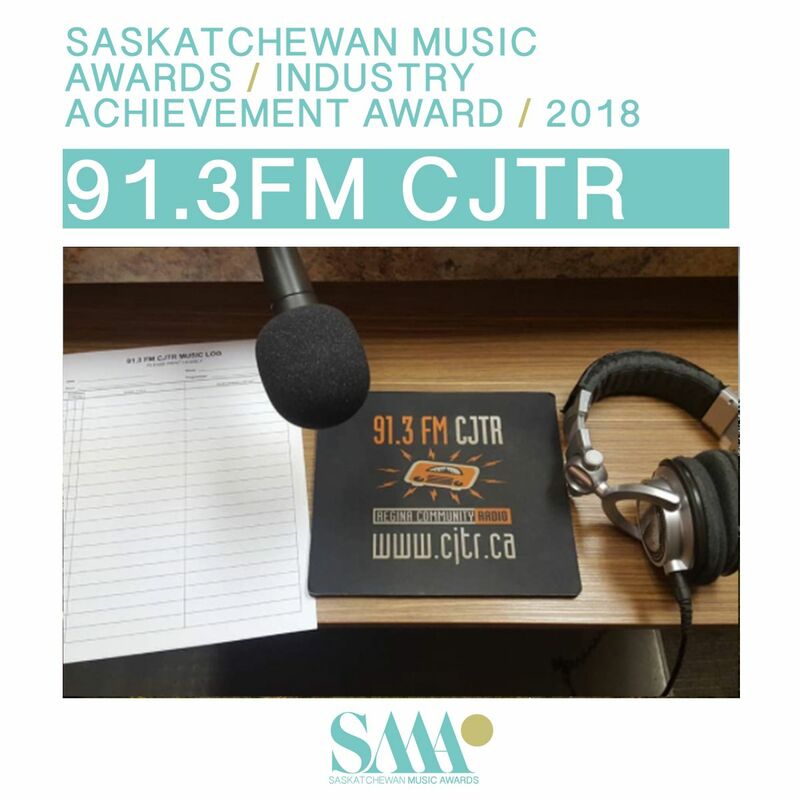 The Nominees have been announced. 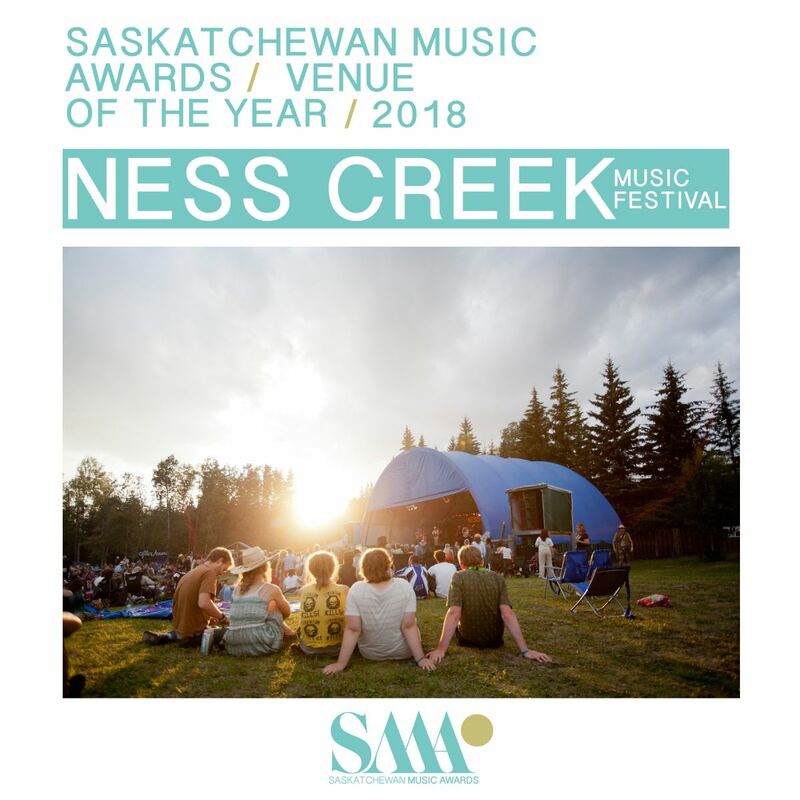 Featuring special performances by Andino Suns, Megan Nash, T-Rhyme, Natural Sympathies, Chris Henderson with Poor Nameless Boy and Factor Chandelier. 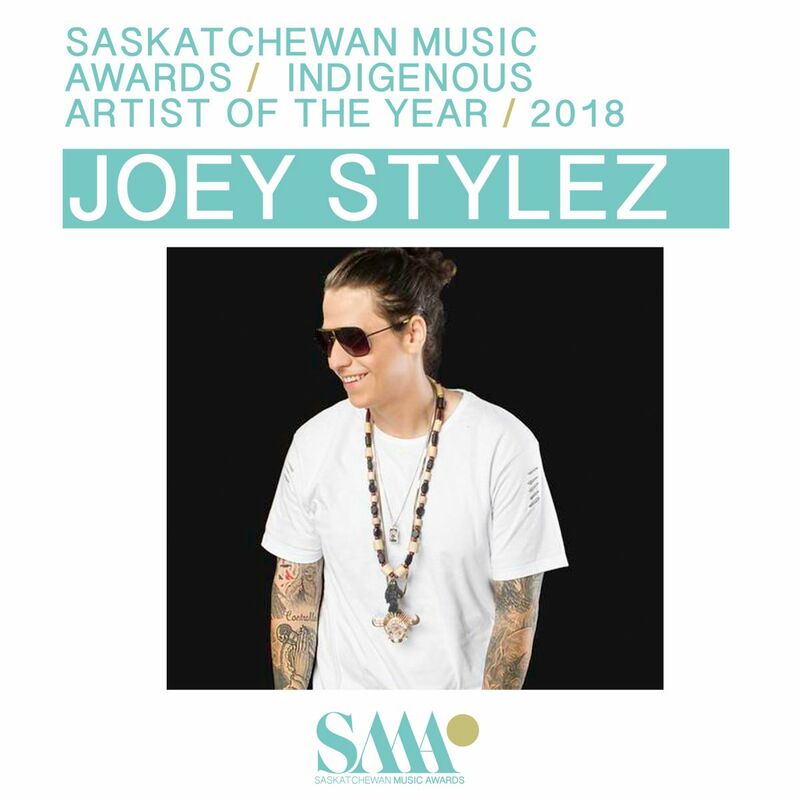 Presented on this evening will be the winners of the Artist of the Year categories (Alternative, Avant Garde/Experimental, Country, Electronic, Hip Hop, Metal/Loud, Rock/Pop, Roots/Folk, and Indigenous); Single of the Year; the Breaking Borders Award presented by the Derek Bachman Foundation; Industry Achievement Award; Venue of the Year; and Producer of the Year. 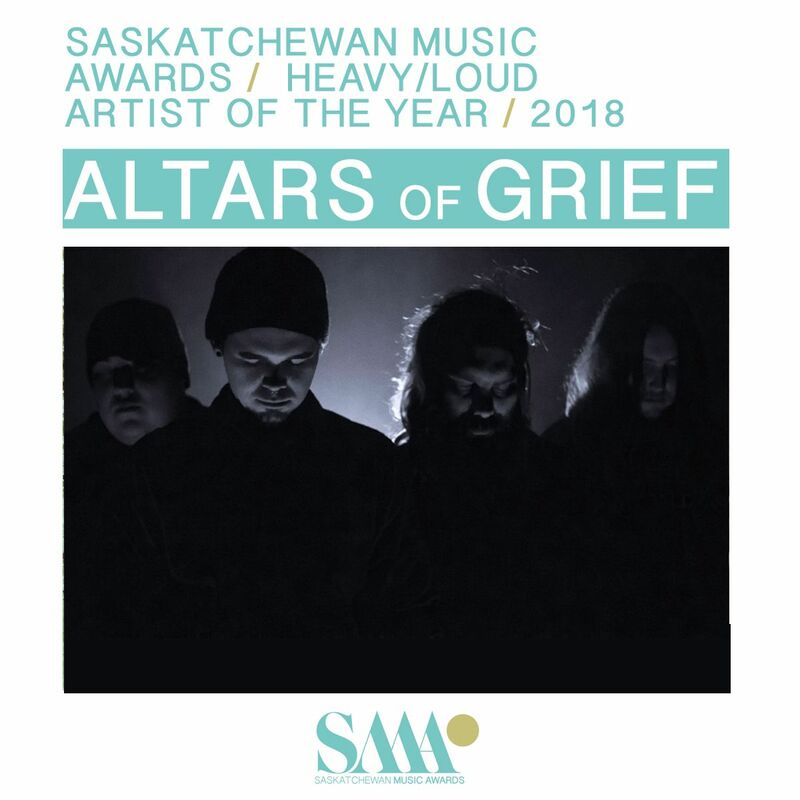 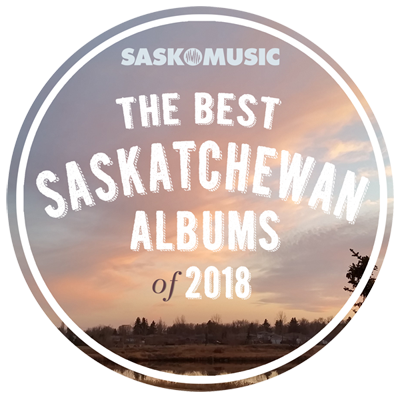 The long list of Best Saskatchewan Albums will also be announced.